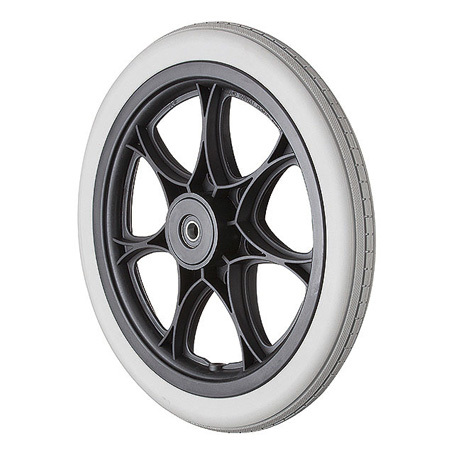 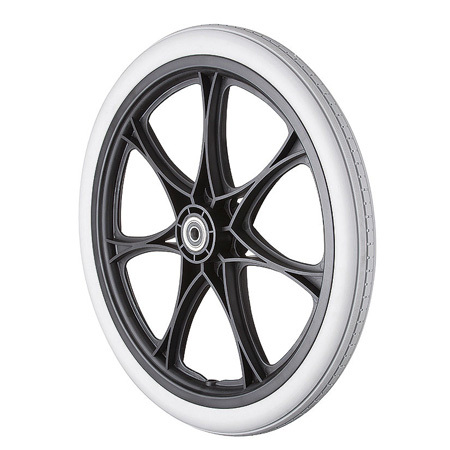 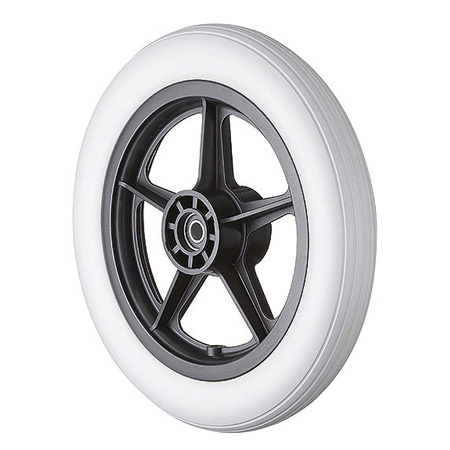 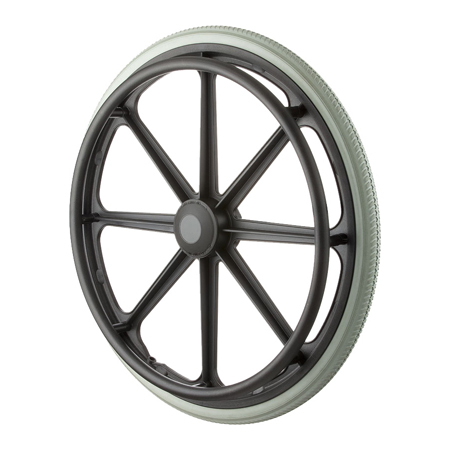 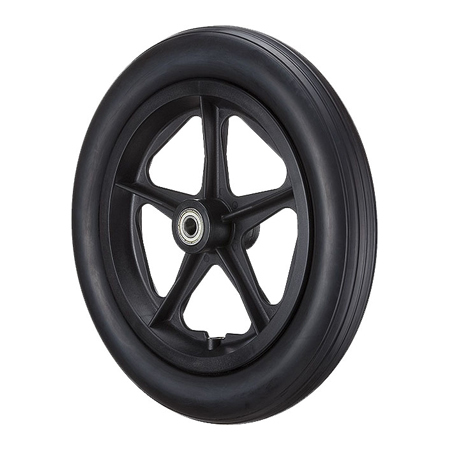 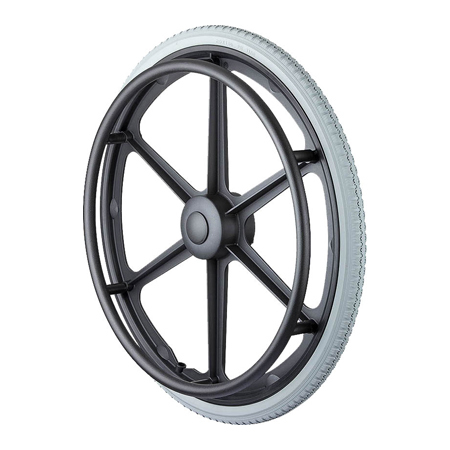 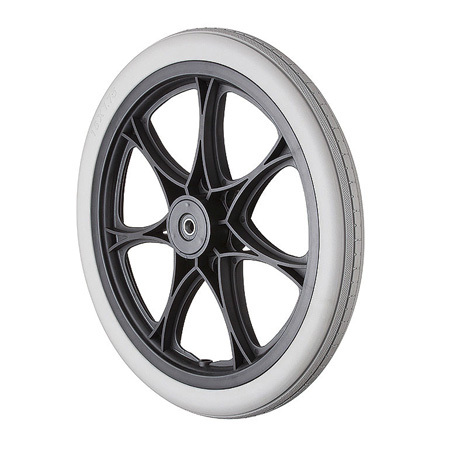 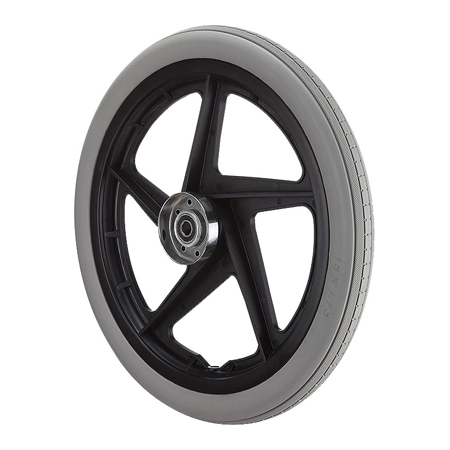 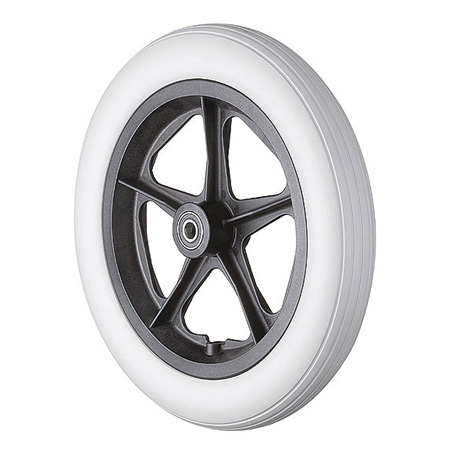 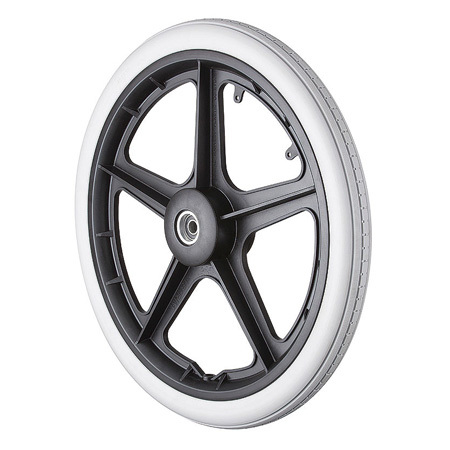 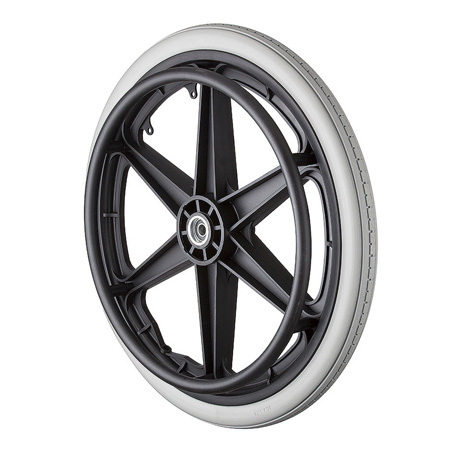 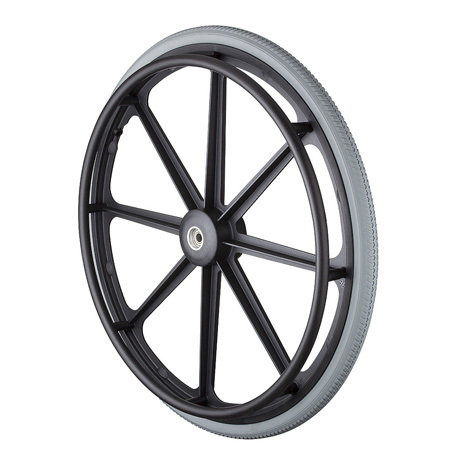 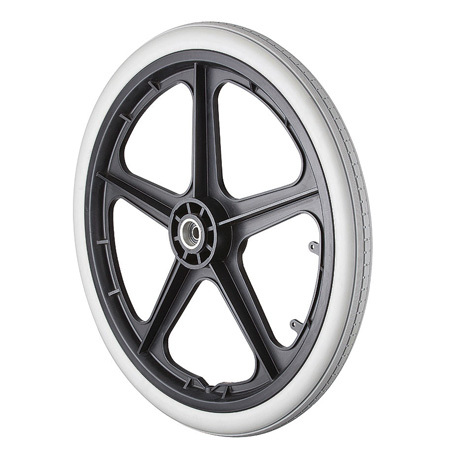 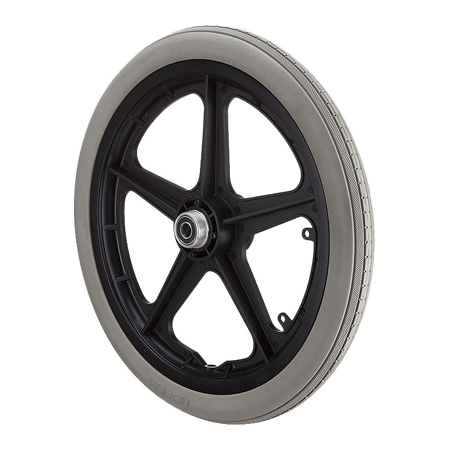 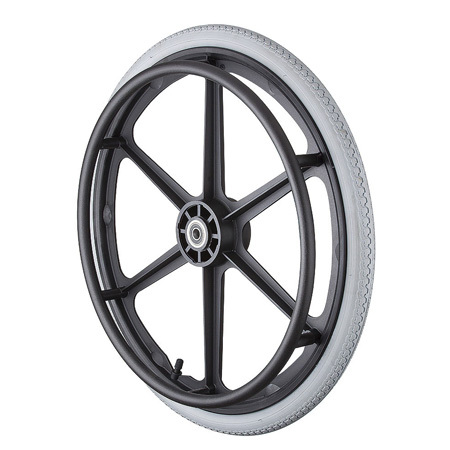 Composite wheels are applied in wheelchairs, walkers, stroller, trailers, etc. 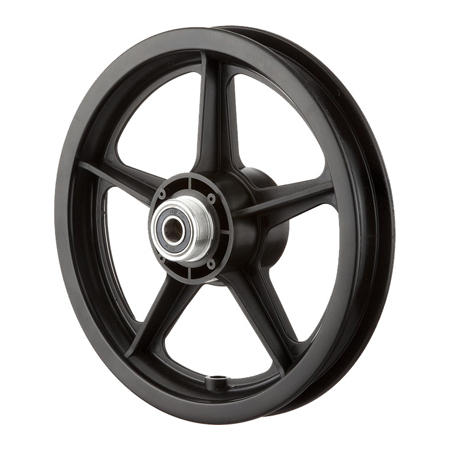 We provide a wide selection of Mag wheels to meeting all customers’ requirements. 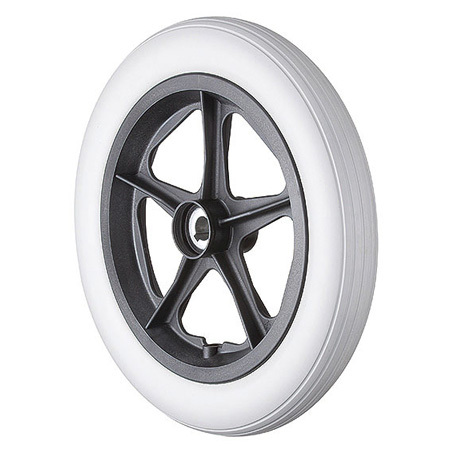 20x1.75" Wheel with PU Foam Tire and Precision Ball Bearings, Pneumatic Tire Optional.